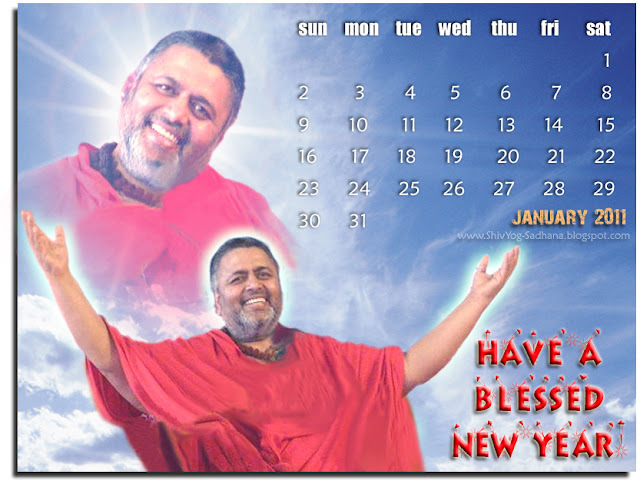 AS A YEAR ENDS LET US OFFER OUR GRATITUDE TO OUR SHIV-SHIVA, GURU, THE GURU MANDALA, ALL SIDDHA GURUS/ASCENDED MASTERS, OUR SPIRITUAL GUIDES , OUR ANCESTORS, MOTHER EARTH , OUR TEACHERS, OUR PARENTS, OUR FAMILY MEMBERS, PEOPLE WHO WALKED IN AND OUT OF OUR LIVES, OUR PETS AND EVERYTHING THAT SUPPORTED US IN WHO WE ARE TODAY. INFINITE GRATITUDE TO THE GURU WHO INTRODUCES OUR"SELF" TO OURSELVES AND LEADS US ON THE JOURNEY FROM FINITE TO INFINITE. 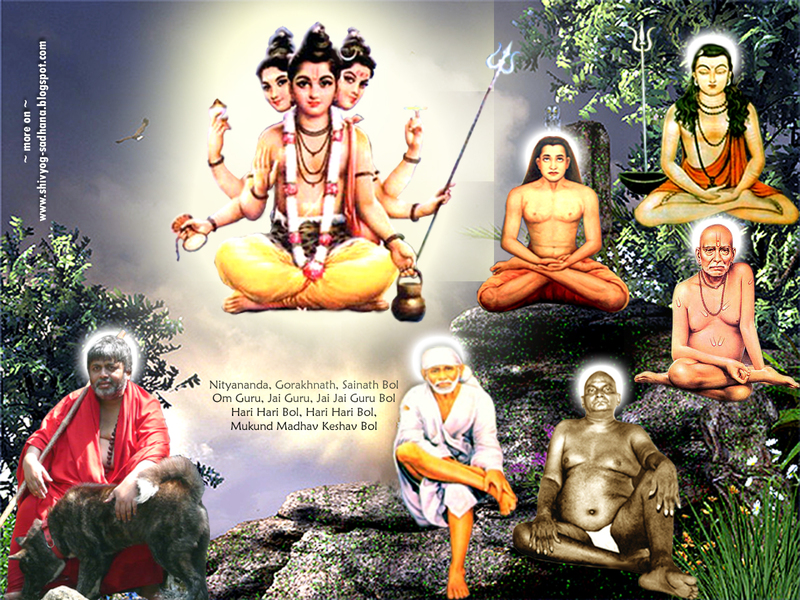 INFINITE SALUTATIONS AT THE LOTUS FEET OF BABAJI AND ALL SIDDHA GURUS. To download more wallpapers click here. Very glad to share sankirtan videos on the beginning of this New Year. 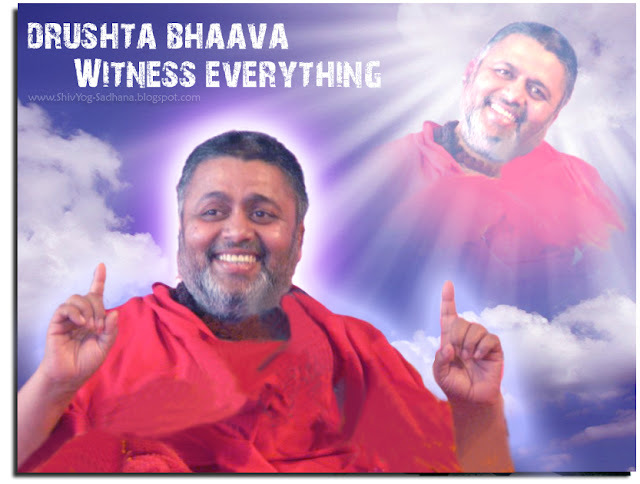 It starts with an important message - Beautiful this videos are because of it's potent energy, especially the second part in which can be seen Babaji's ecstasy in the sankirtan and the bliss of the Divine.